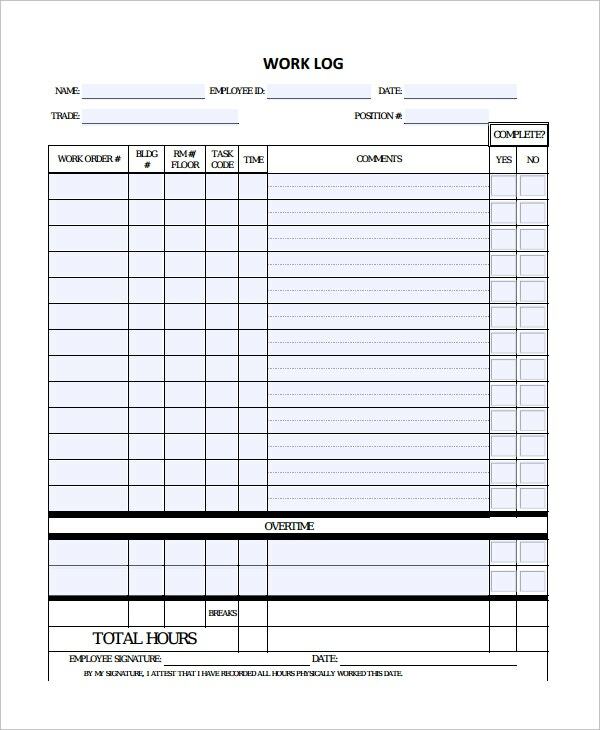 Daily Log Template – 09+ Free Word, Excel, PDF Documents Download! Have you got a lot of events coming up this week? Or maybe you have tons of chores to carry out today? Then the one thing that could come to your rescue is a daily log. You must’ve used a daily diary at one point or the other. Well, a daily log is basically like a to-do list that you prepare for the day, only it is much more organized and efficient. 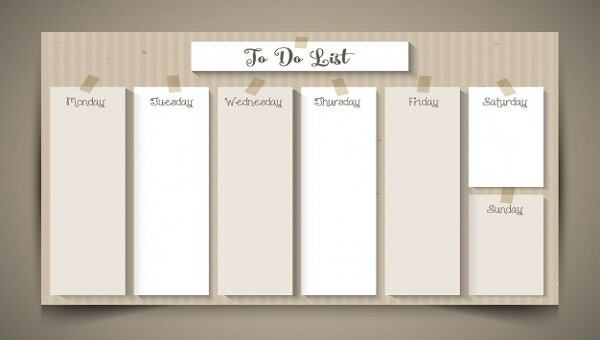 A to-do list is more specific; you could use such a list if you’re carrying out a particular task, say shopping. But a daily log lets you list all the activities that you have to do throughout the day and also mention the time when you have to do it. 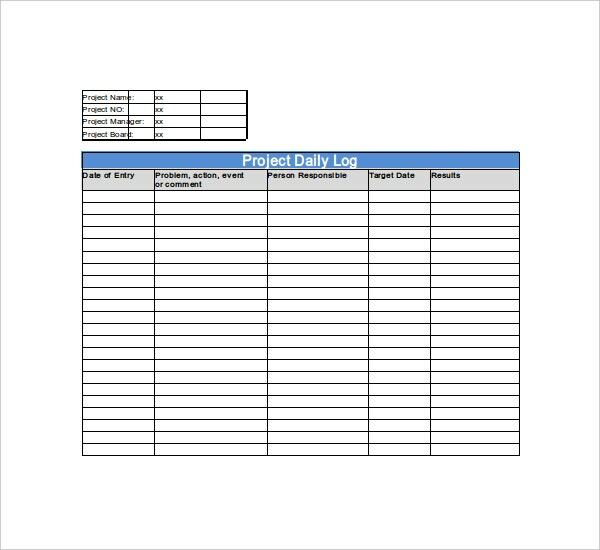 To create daily log, you should take the help of daily log templates. You can also see Time log Templates. A daily log template Excel is a must if you have a lot of events coming up. Also, this template is really easy to use. The log would be divided into different sections for each day of the week. You could make a list of all events you’re supposed to attend on a particular day and also mention the time alongside. That way, you would never miss out on something important ever again. 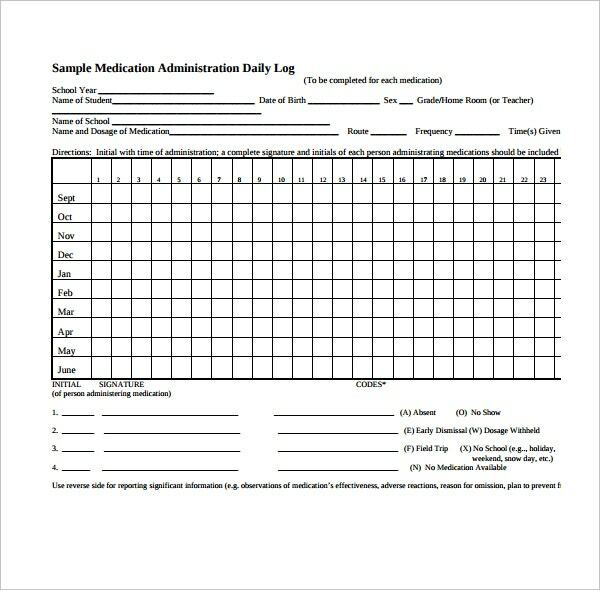 Daily activity log templates – In a daily activity log, you could make a list of all the activities that you have lined up throughout the day. It could be something trivial like picking up laundry, or even something important. Fitness daily log – If you’ve made a vow to yourself to lead a healthier lifestyle, then you could take the help of a fitness daily log to keep a stern eye on your diet and your workout regime. Diabetes daily log – Do you or someone in your family suffer from diabetes? Then as your doctor would tell you, you need to come up with ways of keeping a track of your blood glucose level. To do that, you could use diabetes daily logs. 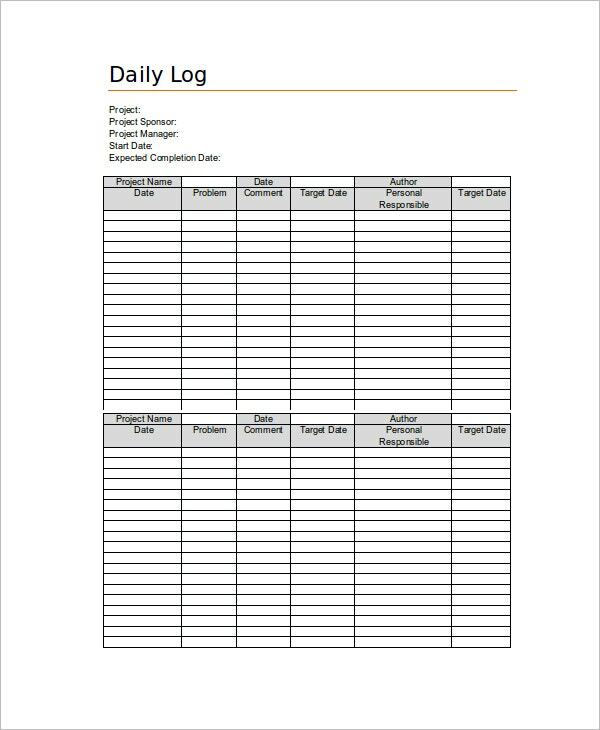 A daily log template is a smart and efficient way of keeping track of all your activities in a day. These are easy to customize, so you can use the same template each day. > Why go for daily log templates? 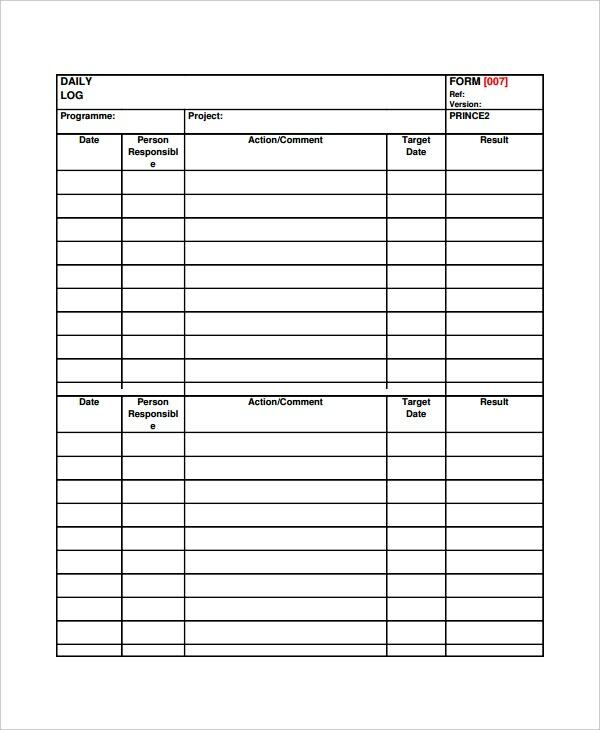 A daily log template would certainly make your day much easier for you. Before the day begins, you can make a list of all the stuff you have to do, and at night, you could compare and find out how far you’ve progressed. 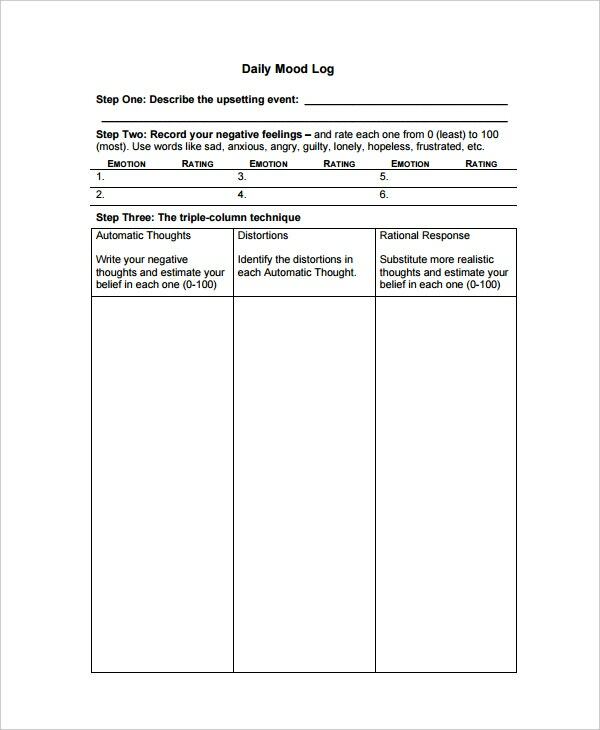 To create a daily log, you can try some daily worksheet templates. You are likely to achieve nothing if you’re working in a haphazard manner. Getting a good date log template will help you plan your day well ahead of time. 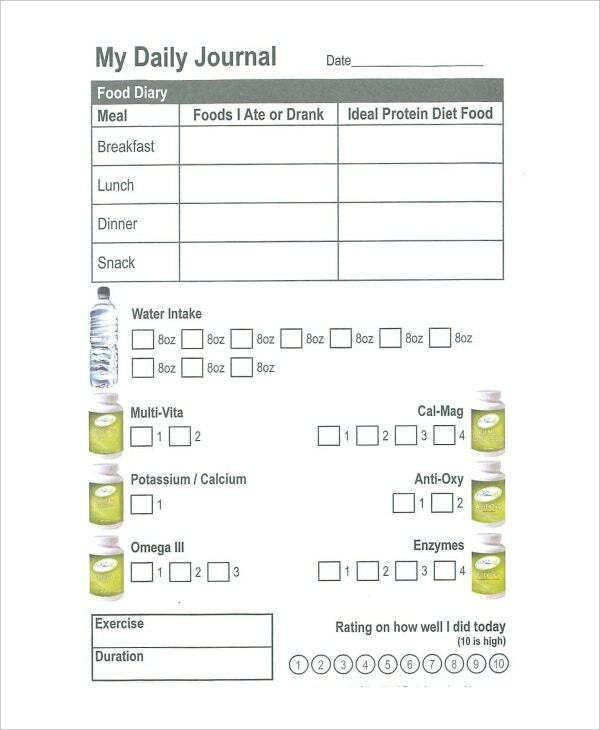 See this Food Log Template. Choose the workout log template which you think would help you plan your day. Make sure your workout log is easy to customize and use. 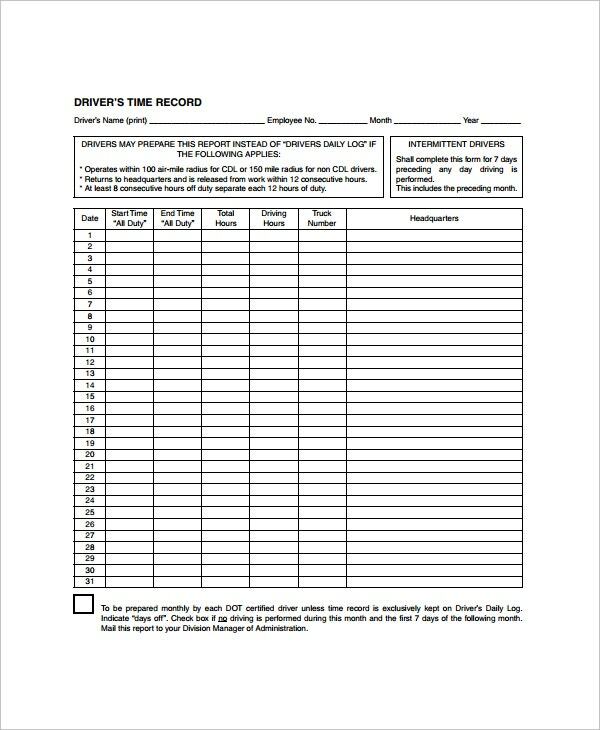 Choose a workout log template that is easy to understand and follow. See this Word Log Templates. 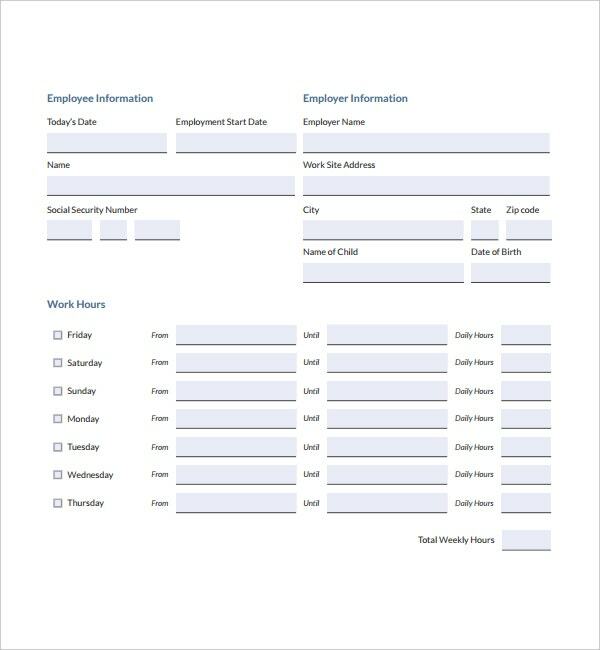 If you’ve been looking for the best daily log templates, then we at template.net, have some of the finest templates in store for you!